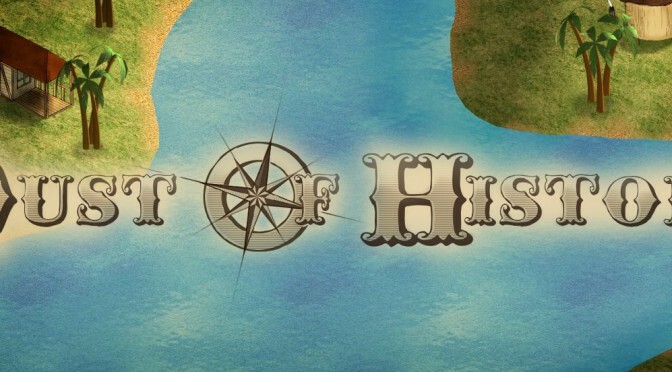 In the summer term 2012 we developed a multiplayer strategy game in java at our university. I was doing the programming part together with Pascal. We wanted to try out writing such a game in java, also knowing how unlikely that is. We based the game on the LWJGL, basically a java wrapper for OpenGL. I was working on various topics, but my biggest topic was writing the game server application and implementing the client side communication between the players and the game server, based on tcp socket communication. The facebook page of the project. 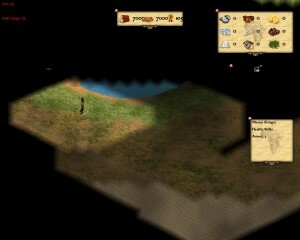 This entry was posted in projects and tagged development, game, java, lwjgl, network on 28/06/2012 by Stefan S..